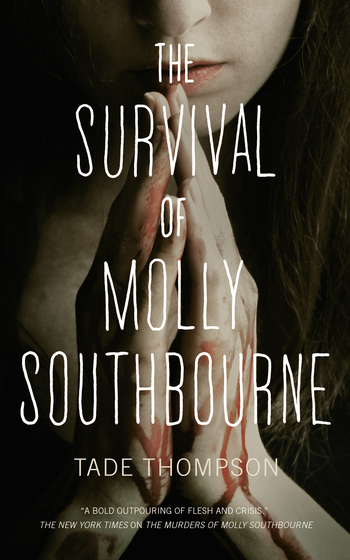 Molly Southbourne is alive. If she wants to survive, she'll need to run, hide, and be ready to fight. There are people who remember her, who know what she is and what she's done. Some want her alive, some want her dead, and all hold a piece to the puzzles in her head. Can Molly escape them, or will she confront the bloody history that made her?